Was a nerve agent behind the death of 6,000 sheep which were grazing close to America's huge Dugway chemical weapons testing site in March 1968? 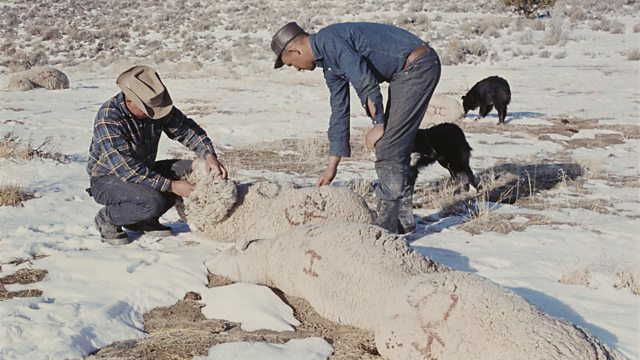 In March 1968 more than 6,000 sheep died while grazing close to the Dugway Proving Ground, the US military's leading chemical warfare testing site, located in the US state of Utah. One theory was that they were killed by a nerve agent. Deputy Sheriff William Pitt arrived at the scene as some of the sheep were still in convulsions. He has been telling Mike Lanchin about that strange event, which became known as the Skull Valley Sheep Kill.